Diving beneath the waves is one of the most rewarding feelings for a diver. Perhaps after you finish a dive you’re already thinking of your next scuba diving course in the near future? However, maybe the timing, weather or financial circumstances mean you need a bit more time to prepare for your next diving course. So what can you do in the mean time? Below are some things you can do to prepare for your next scuba diving course. Having a goal in mind can help sharpen your senses and help you focus on accomplishing it. Make sure the goal is something that’s within your capacity and is realistic enough for you to accomplish. 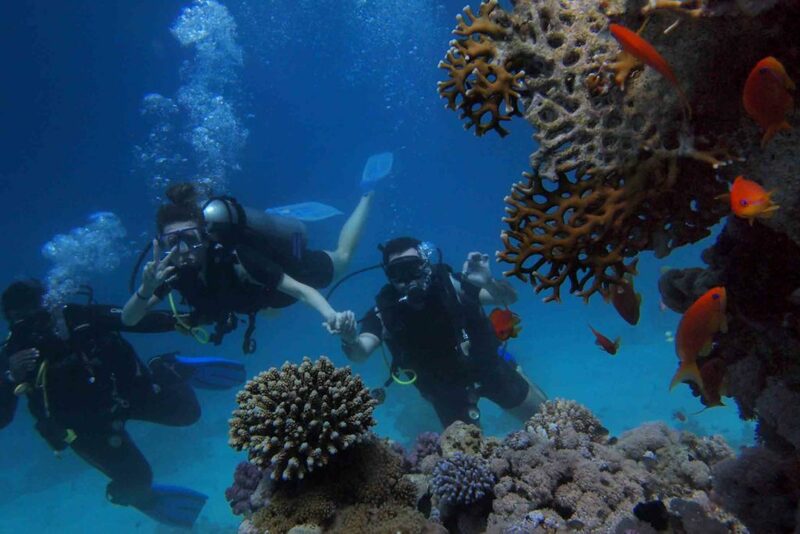 Choose a diving course that you’re genuinely interested in or have always been curious about. Alternatively, you could choose a location you’ve always wanted to visit. That way you’re always keeping things interesting. Study and learn about your diving gear. The more you know about your gear, the more you can maximize its potential in the water, as well as boost your confidence. Sharpen your water skills and theoretical knowledge so you can apply them on your next diving trip. Scuba diving can be both a physically and mentally demanding endeavor. Between diving trips, supplement yourself by training physically and mentally so you’re ready for your next diving vacation. Scuba diving courses are the perfect way for you to push your limits as a diver. You’ll learn new skills, discover new territories underwater and enhance your diving experience overall. Don’t miss the opportunity to explore Bali’s beautiful underwater world by enrolling in our scuba diving courses. Book your next diving course with our PADI Certified scuba diving instructors at Blue Season Bali.